Part of my ‘free time’ from the blog posting has been absorbed with 1 to 1 tutoring and doing some local ceramics classes. 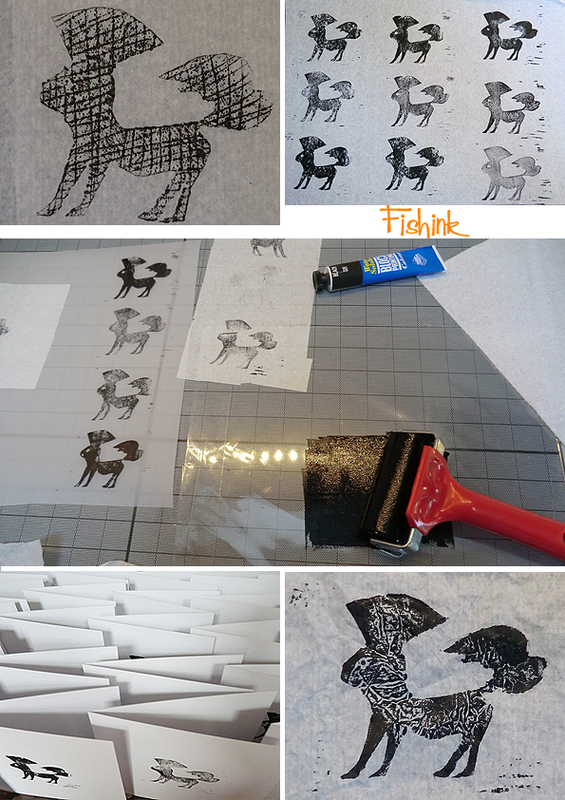 One of my talented pupils created this, it’s a lino cut of her dog. We got quite creative in finding different ways to texture the print too.. I really like the effects. 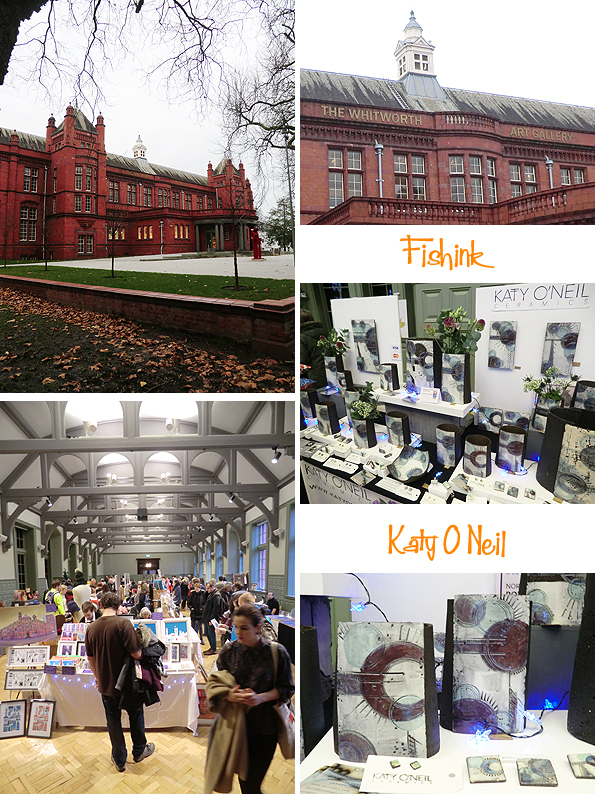 I was lucky to catch the Manchester Craft Mafia’s Fair which was on at the Whitworth gallery. Such a beautiful place. 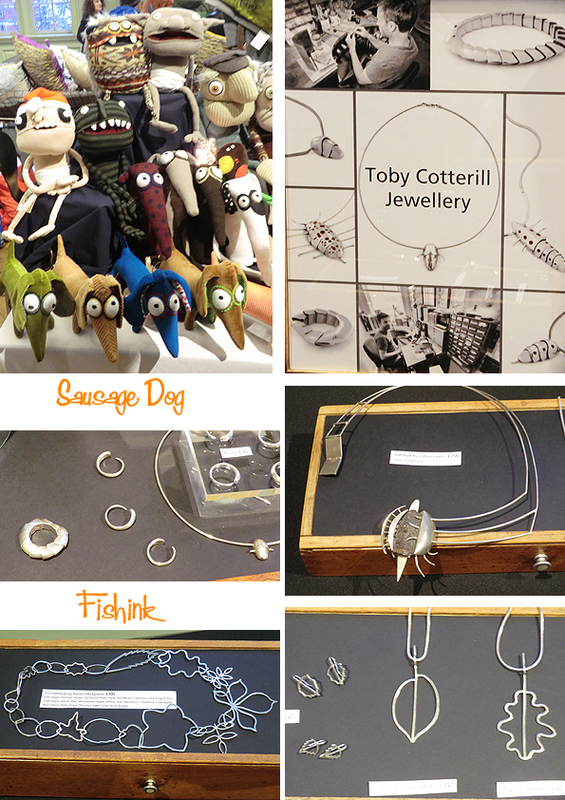 Quite a few of the designer-makers caught my eye like these ceramics from the talented Katy ONeil (above), soft toys from Sausage Dog and insect inspired silver jewellery from Toby Cotterill. 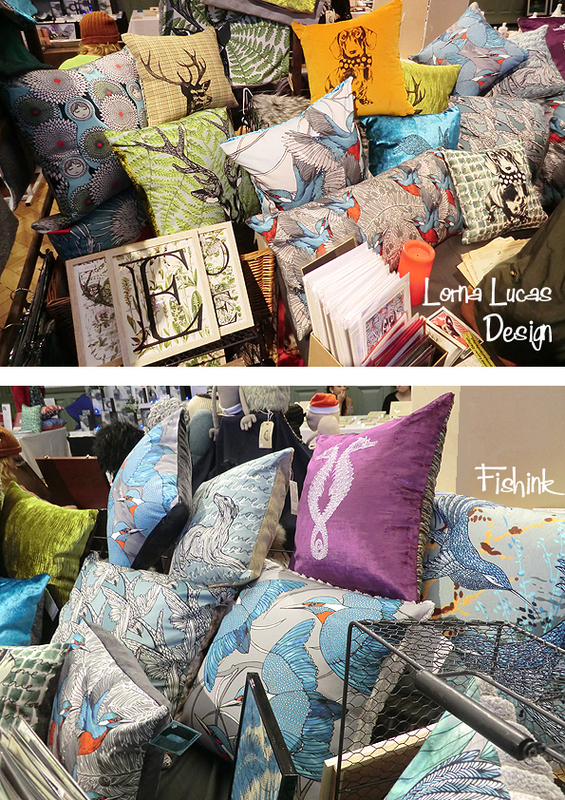 There were some rather fab textiles from Lorna Lucas Design and Print. Great use of colour and movement in her cushions. 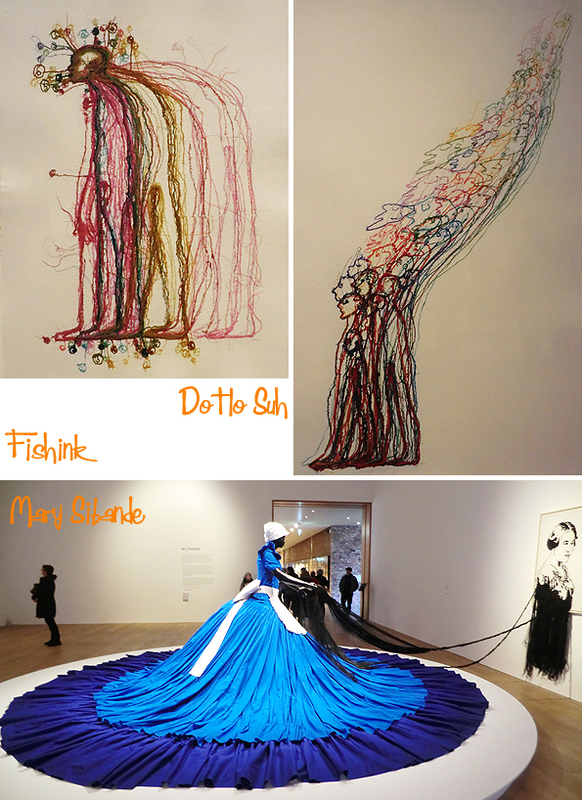 The following work, I spotted in exhibitions around the gallery, like these two amazing embroideries by Do Ho Suh. 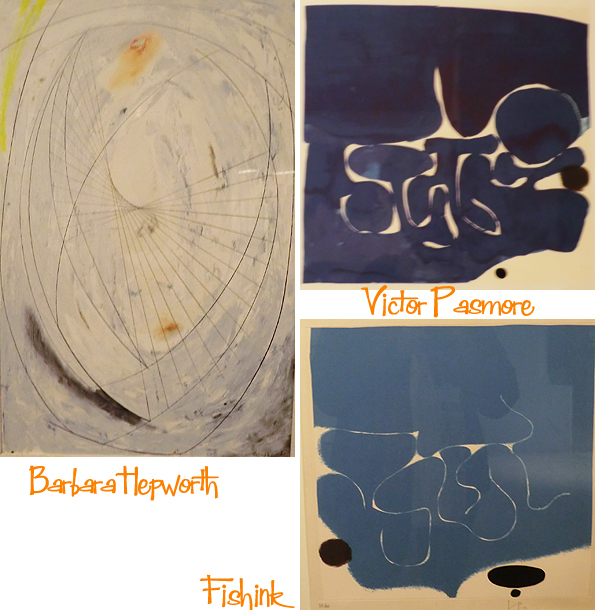 Some wonderful 50’s and 60’s paintings.. well you know me, I can’t resist. 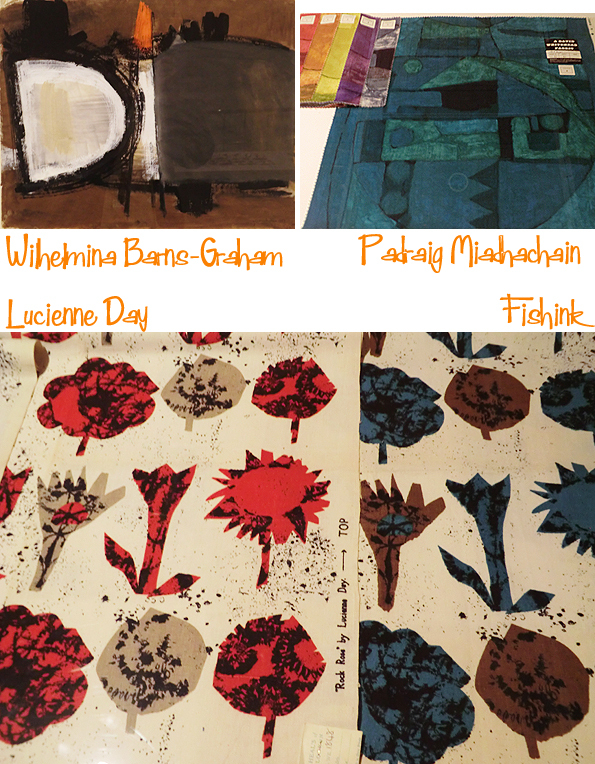 Just look at these Lucienne Day fabrics… mmmmmmm yummy. I didn’t come away empty handed either, I purchased a beautiful mug by Sam Andrew Ceramics. 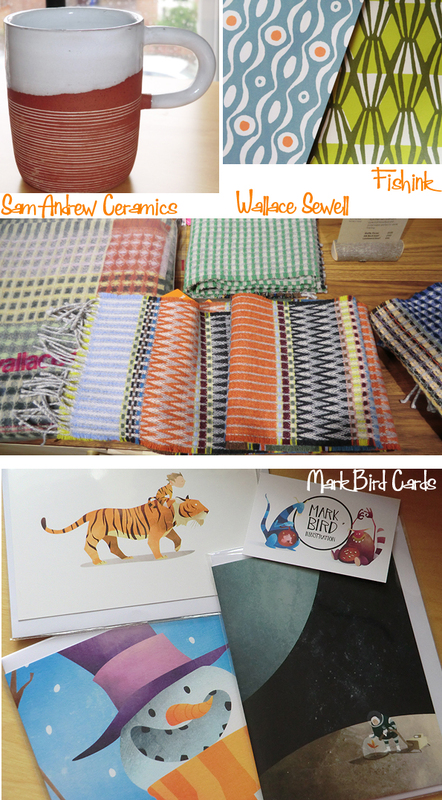 Gift-wrap courtesy of the Whitworth shop and a few cards from Mark Bird. 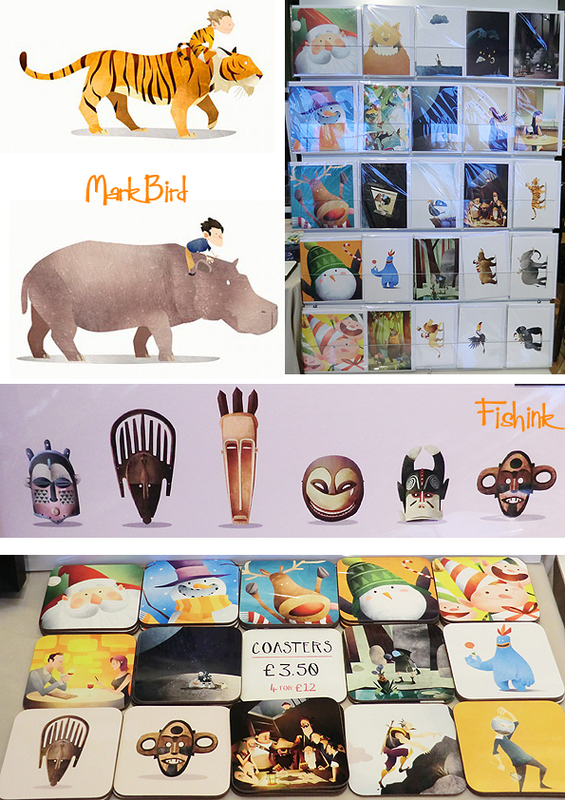 Hard to resist spending a small fortune again, but some wonderful work too. What a wonderful craft fair. We must have similar taste as I’m coveting all the things you featured. I hope your own stall was busy. An amazing fair… like Laura, I want one (or three!) of each. The weaving is beautiful, can you tell us more about the artist and his work? Also that glass door window, can you explain that? It gives me an idea as to how to cover my front door window that I don’t want anyone looking into! 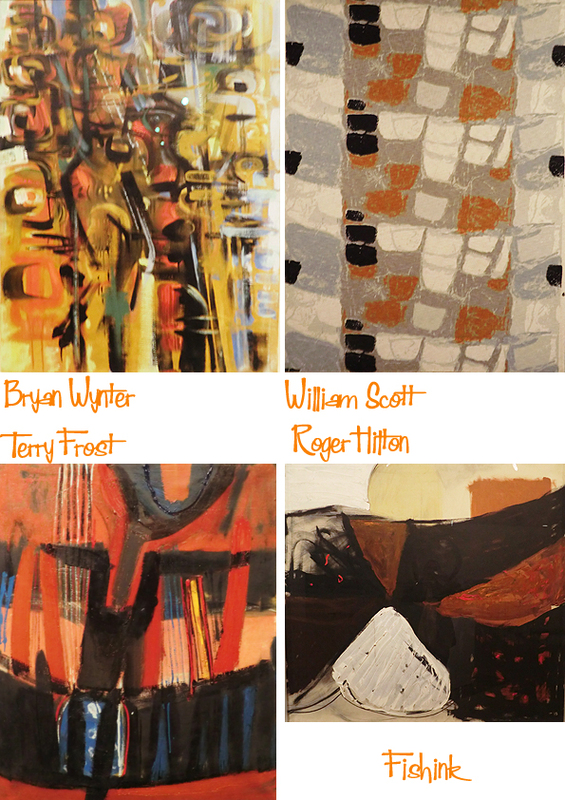 I really like the strong colors and shapes of the 50’s/60’s paintings. Well done, Craig. I’m glad you are enjoying your ‘free’ time. 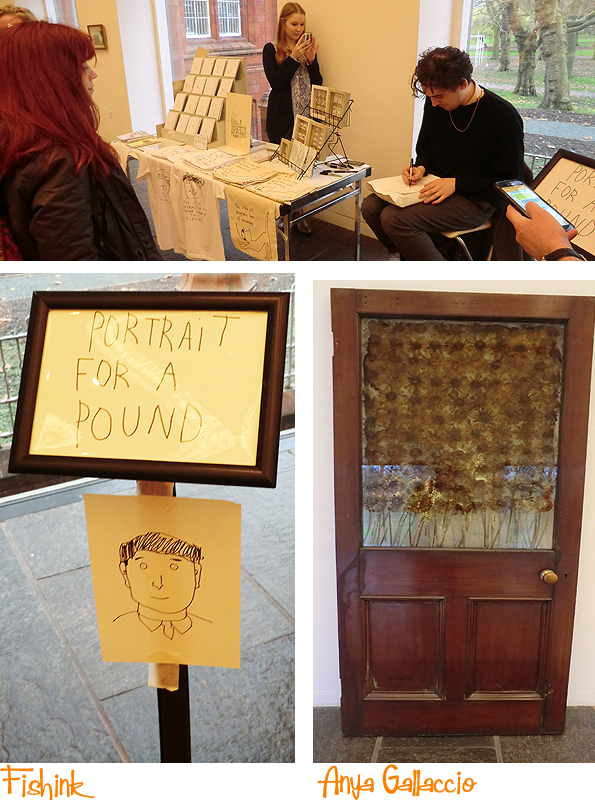 Great to hear you enjoyed a day out with other artists. Fab! 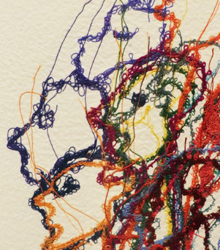 Will definitely be visiting the Whitworth for the paintings and the Do Ho Suh, all looks very interesting.